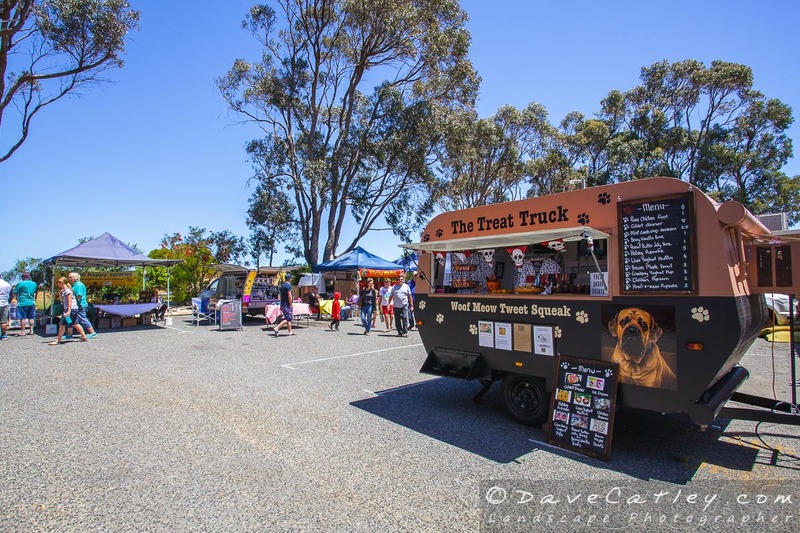 There are some great new Local Markets springing up in Wanneroo and we have been approached by the City of Wanneroo to write a short guest blog post for their upcomming Tourism website DiscoverWanneroo.com.au about some of these local markets. We thought we’d take the opportunity to post an extended article here so you can see more of the images and our thoughts on the Local Markets. The 2 Markets we have picked to visit are the Eden Beach Farmers Market and the Yanchep Monthly Market. Wanneroo is home to some of the best local produce in Perth so it makes sense that it is also a great location for Markets. 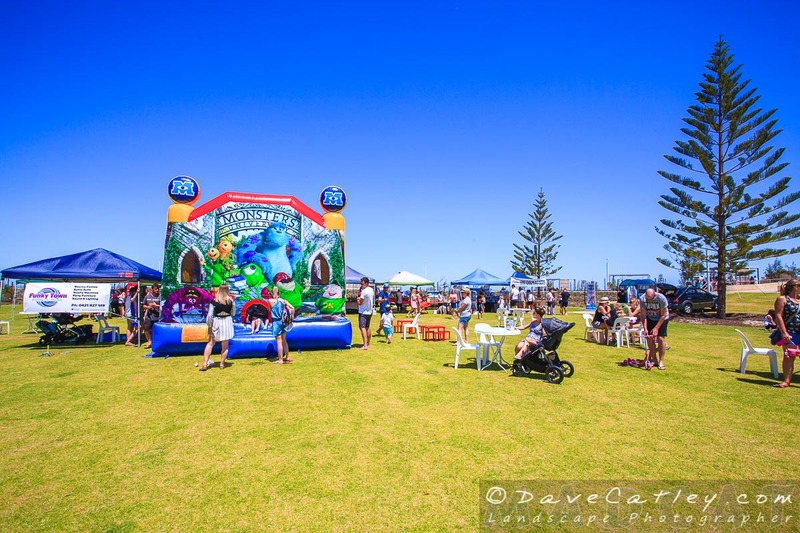 Wanneroo also has some of the best beaches in Perth so when we heard about the newly reinstated Farmers Market at Eden Beach, Jindalee we were very excited. 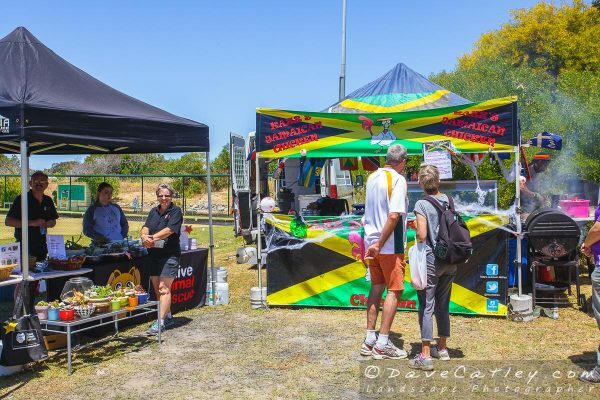 The market is held every Saturday from 8am to 12pm and is located in a recently developed park right on the foreshore. There is an excellent children’s playground right next door and plenty of parking, you could not ask for a better location for a local Farmers Market. Local stallholders get to show off their handmade crafts, goods & services along side local WA growers selling their freshly picked fruit and veg. 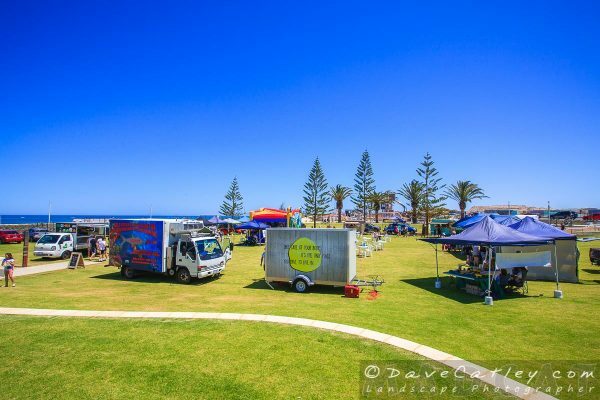 The Eden Beach Farmers Market is definitely a great way to get your weekly produce, have a bit of family fun and get some fresh sea air. There are also plenty of tasty treats on offer from the various food trucks, ranging from gourmet hotdogs, to tasty Italian snacks and excellent looking fresh baked bread (get in early before it’s all gone). If you are interested in more information about Eden Beach Farmers Market then check out their website at thelocalfarmersmarket.com.au. This Market is sponsored by Satterley, the land developers at Eden Beach. The other local Market we visited in Wanneroo is the Yanchep Monthly Markets which are held on the last Sunday of the Month from January to November in the grounds of the Yanchep Sports Club. This Market has been running a lot longer than the Eden Beach Farmers Market and has in excess of 50 stall holders, including a pet food truck, yes dogs are welcome! 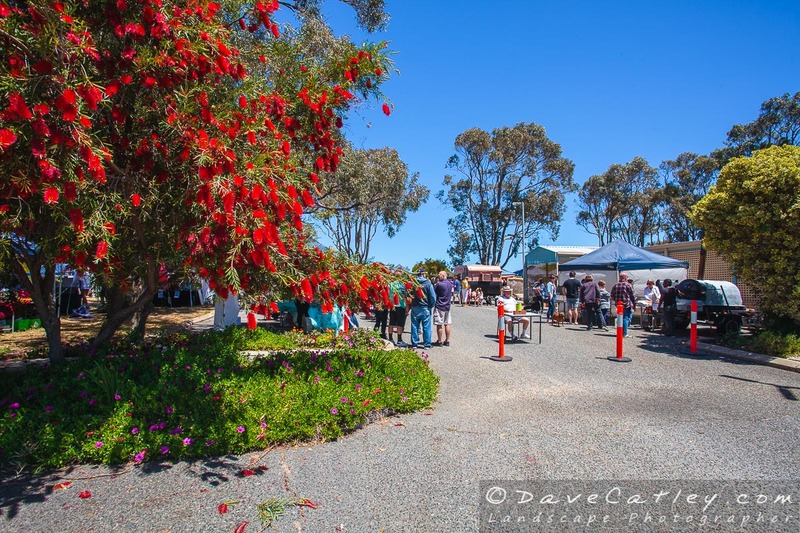 There are a wide variety of stallholders at the Yanchep Monthly Market including fresh fruit & veg, fresh olives & honey, takeaway food, local crafts & artists, health products like organic soaps and candles and much more. There is also plenty of entertainment on offer including demonstrations, free tastings and local bands playing through out the day. The Sports Bar is open from 11am and the Bistro serves lunch. The Yanchep Monthly Market runs from 9am to 2pm with lots to do for all the family. If you are interested in the Yanchep Monthly Markets visit their Facebook page or contact the organiser Clare Sharp on 0407523445. Although we didn’t visit the Wanneroo Market for this article it is is also a great place to get your locally grown fresh fruit and veg. It is a much larger Market with permanent stalls (as opposed to the other two markets) and is open Friday, Saturday and Sunday and on Public Holidays. With a large range of stalls selling anything from garden items to household items, a dedicated food hall, deli hall and several variety stall areas, there is a lot to see and do for all the family.